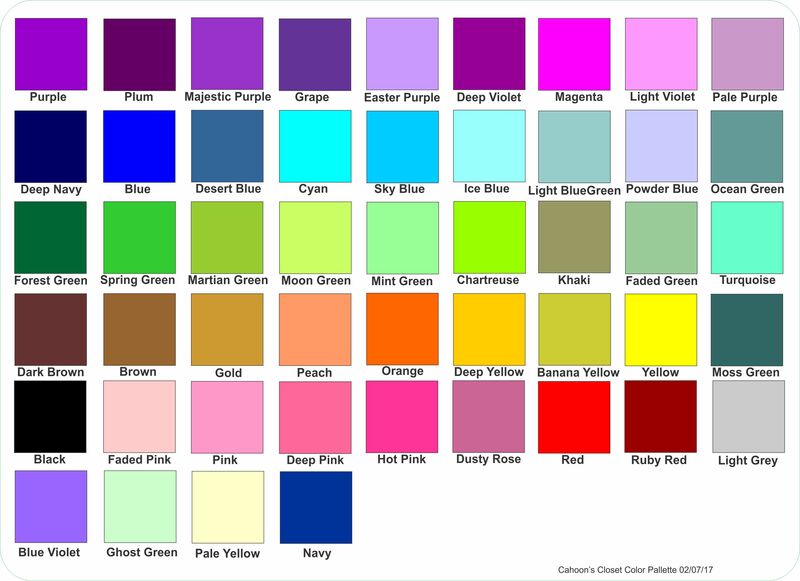 Choosing colors is often one of the hardest things customer are asked to do. The possibilities are endless with most of our printing processes. Thus, to help narrow down and help with the decision below are some of our more popular choices. As always if ink color it extremely important to you please contact us for help as colors on the screen often look different than when items are finally printed.